What should enterprises look for in low-code platforms? According to Microsoft CEO Satya Nadella, every company will be a software company in the near future—if it isn't one already, that is. Today, software is a critical factor for the vast majority of businesses, from the smallest startups to Fortune 500 firms. Even companies far outside the technology space require software to communicate, analyze data and monitor their operations. However, software development is a complicated process, and not every company has the expertise necessary to develop the software that it needs in-house. As a result, many businesses are turning to low-code platforms in order to bring their ideas and solutions to life. 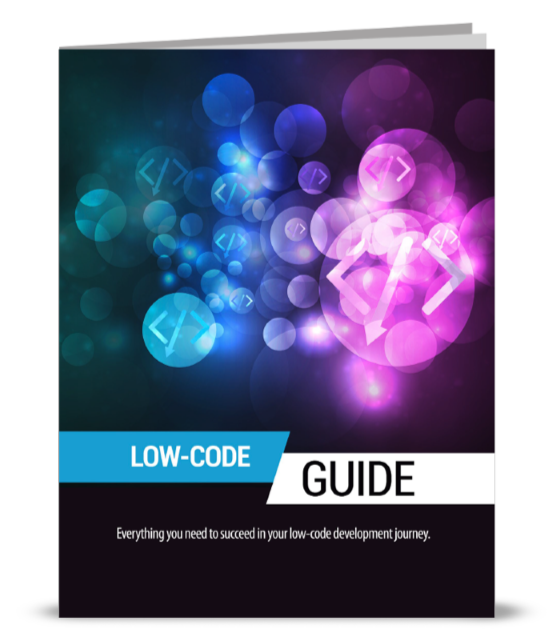 So what exactly is a low-code platform, and how can it benefit your business processes? What Is a Low-Code Platform? As the name suggests, a low-code platform is a solution that enables users to quickly and easily build software applications with only a minimum amount of coding involved. Often, low-code platforms have a WYSIWYG, point-and-click visual interface, so that users can see what the application will look like while they're creating it. Instead of writing countless lines of code, users of low-code platforms need only configure three parts of the application: the data it will use (and the associated databases and APIs), the business logic and the user interface. Depending on the desired outcome and the level of complexity involved, applications built with low-code platforms may require some input from IT professionals in order to fulfill the user's wishes. Why Should You Use a Low-Code Platform? 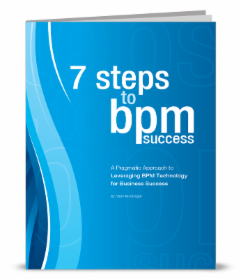 Traditional software projects have a high initial investment and require people who already have a high level of expertise in the required skill set. Low-code platforms, on the other hand, enable you to get up and running with a minimum amount of effort. 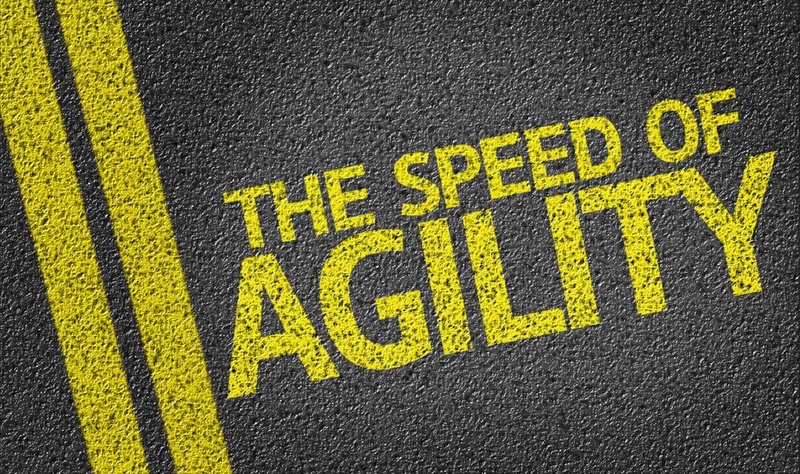 This speed and efficiency ultimately makes your company more agile, as you're able to become a proactive, innovative force in the face of rapidly changing business conditions. Low-code platforms are also generally less expensive, less time-consuming and more convenient when compared to traditional software development. Before the rise of low-code platforms, companies without in-house tech talent would have to contract with external software consultancies in order to build an application—not to mention the support and maintenance after deployment. However, low-code platforms enable even completely non-technical users to participate in application development, requesting assistance from IT specialists only for complex cases or features. How Do Low-Code Platforms Help Digital Transformations? While it might not seem like it right now, the role of IT within organizations is undergoing a massive upheaval, much of which is due to the rise of low-code platforms. According to tech market research firm Forrester, the low-code platforms market is expected to reach over $15 billion in revenue by 2020. Right now, many companies are undergoing digital transformations: leadership roles are evolving, new technologies are hitting the market, and business processes are changing in the face of digitization. Low-code platforms are so valuable precisely because they enable such transformations to take place. They unify IT and business professionals under a single roof, allowing software to be developed and deployed more quickly and collaboratively. By breaking down the traditional barriers between business and IT, low-code platforms empower all members of your organization to contribute to developing applications and delivering business value. 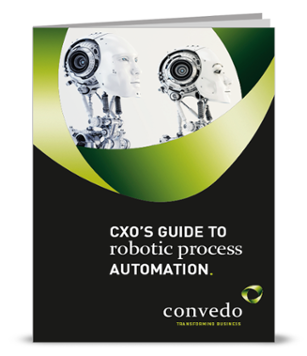 >>> To learn more about how convedo can help you getting started with a Low-Code Digital Transformation platform, visit our Low Code Services page.